According to the latest report from a research firm called IDC, the combined smartphone market share of iOS and Android accounted for 96.3% in the fourth quarter. 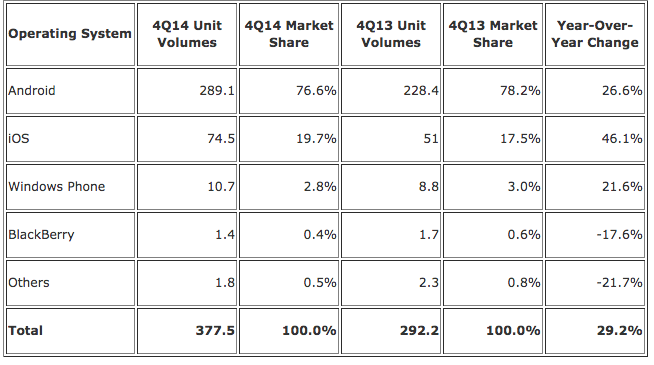 Apple’s share managed to reach 19.7% and the share of Android equalled to 76.6%. Just for you to compare: n the last quarter of 2013, Apple’s iOS grabbed 17.5% of the smartphone market and Google’s Android occupied 78.2%. As we see, iOS products become more and more popular, making users change their Android devices to iPhones. 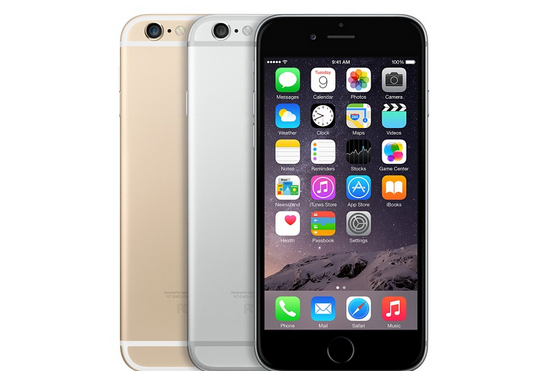 The guys from Cupertino managed to sell as many as 74.5 million iPhone units in the fourth quarter. 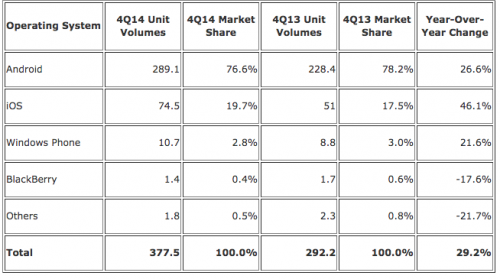 The shipments of all Android smartphones combined accounted for 289.1 million units. Apple has once again proved that it is doing its best to change this world. This time not only in terms of inventing new computers, tablets and smartphones, but in terms of saving nature. According to what Tim Cook has announced today, the guys from Cupertino are currently planning to invest €1.7 Billion (or about $1.93 billion) in the development of new data centers, which will be powered fully by the electricity produced using renewable sources. These data centers will be reportedly located in County Galway, Ireland and central Jutland in Denmark. 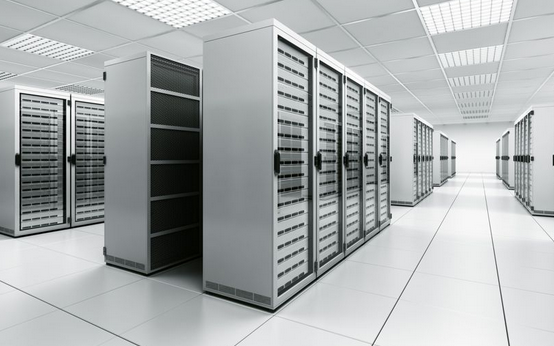 This data centers are expected to power Apple services used by European customers. A new interesting video has been recently uploaded to YouTube. This time it’s a BBC News interview with Apple co-founder Steve Wozniak, who tells us about the Apple Watch, his own watch, addiction to smartphones and the upcoming Steve Jobs movie. The short interview with a BBC journalist Mark Lobel is available below, so you can take a look at it right now. According to what Taipei-based analyst Jeff Pu has recently written, Apple will equip its next-generation iPhone with the same 8-megapixel rear camera, which is currently used in the iPhone 6 and iPhone 6 Plus. Unlike all the other smartphone manufacturers on the market, the guys from Cupertino have decided not to use photo sensors with increased megapixel count. 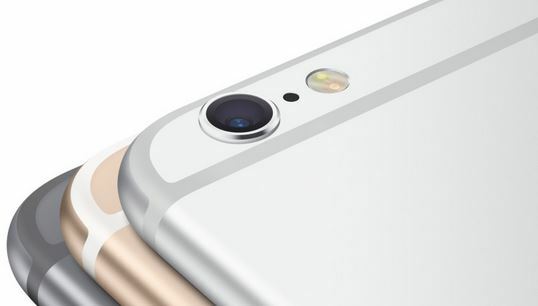 However, Apple may improve the camera by adding new lenses or other hardware and software enhancements. A new video showing a rather creative way to destroy a brand new iPhone 6 has recently appeared on the Internet. Unlike other clips found on YouTube showing the smartphone smashed by a hammer, or boiled in Coca-Cola, or shot with a rifle, this one gives us a closer look at what happens when you pour molten aluminum over the device. The video is available below, so you may take a look at it right now. 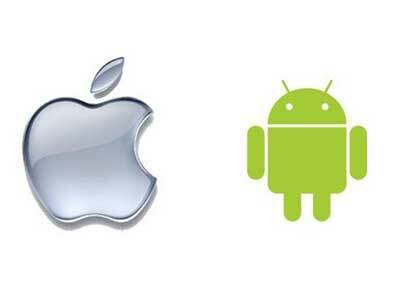 For the first time since 2012, iOS market share in the USA has beaten the market share of Google’s Android, Kantar Worldpanel ComTech reporters write. Moreover, they also claim that the share of Apple’s mobile operating system has grown in Europe and China as well. 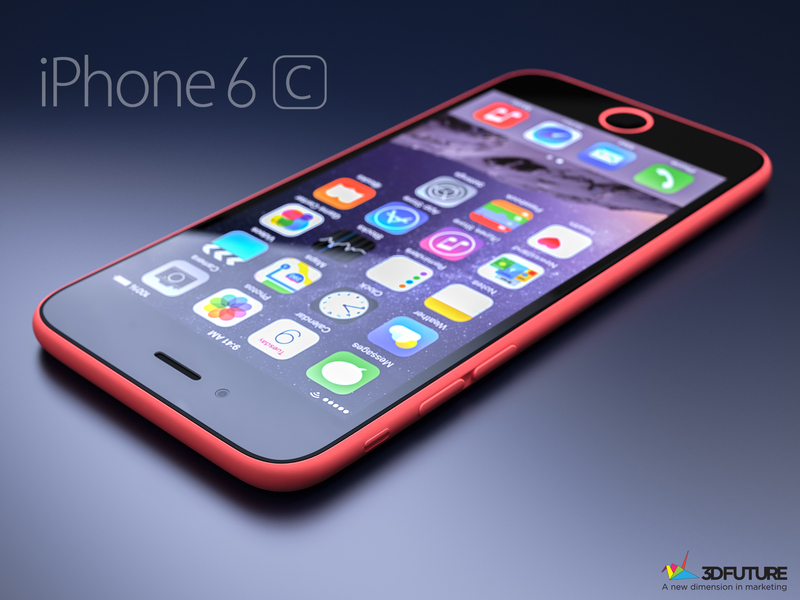 The reason for such an impressive result is the immense popularity of the iPhone 6 and the iPhone 6 Plus among the users. 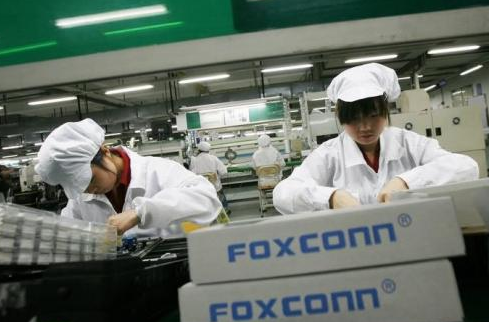 Despite the fact that this year Foxconn may assemble a record-breaking number of iPhones, it looks like the main Apple supplier is currently planning to reduce the number of employees working at its factories. However, as noted by the Reuters reporters, this will be people working on the production of non-Apple gadgets. It is Sunday today, that's why I've made up a list of the most interesting posts of the last seven days. 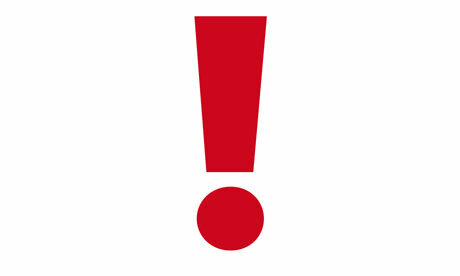 This week was full of events worth your attention, so make sure you check out all of them.